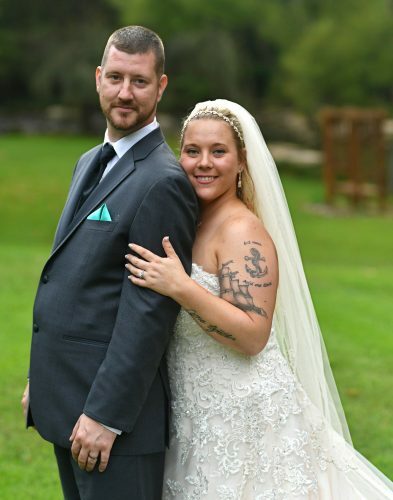 Alexandra Davies and Jason Gnerre were united in marriage at 4:30 p.m. Oct. 14 at Lionscrest Manor, Lyons, Colo. 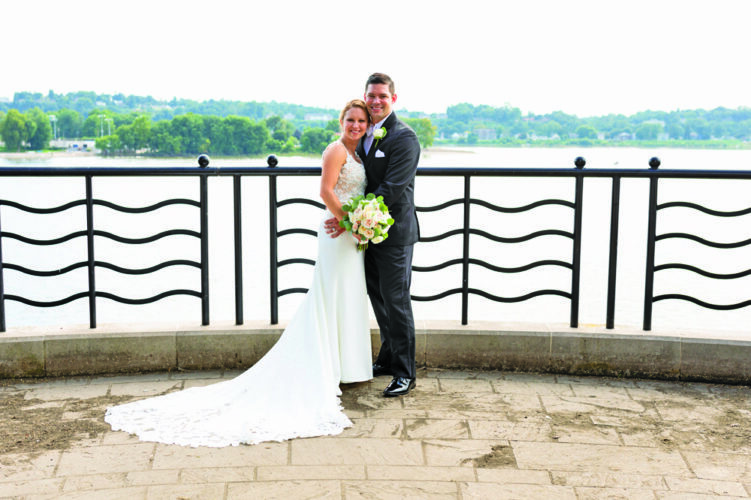 The bride is the daughter of David and Cassandra Davies of Hollidaysburg. 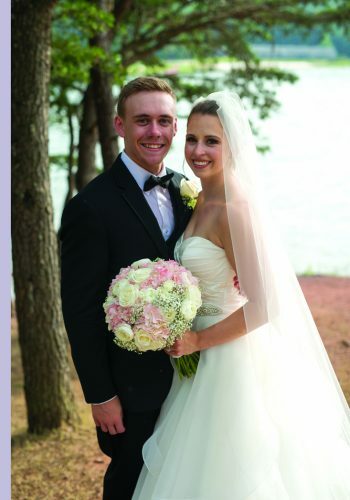 The bridegroom is the son of Robert and Rose Marie Gnerre of Sarasota, Fla.
Thomas Davies, brother of the bride, performed the double-ring ceremony. Samantha Davies, sister of the bride, was matron of honor. Kaitlyn Erb was maid of honor. 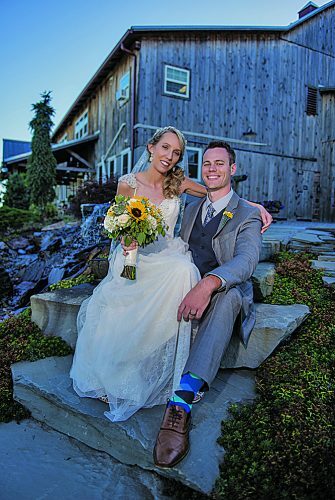 Matthew Gnerre, brother of the groom, served as best man. Henry Sutherland, nephew of the bride, was ring bearer. 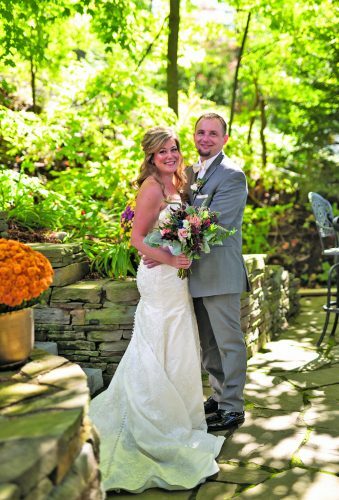 The reception was held at Lionscrest Manor. 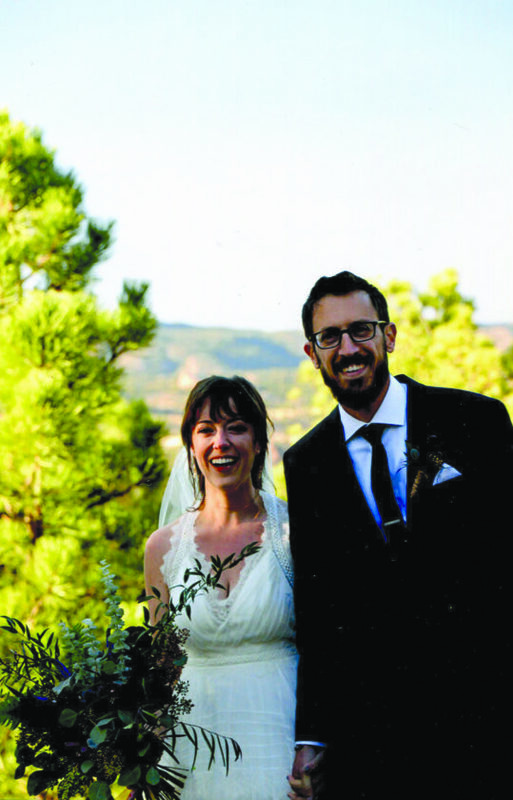 The rehearsal dinner was held at Rayback Collective, Boulder, Colo. The couple took a wedding trip to Argentina and Chile. 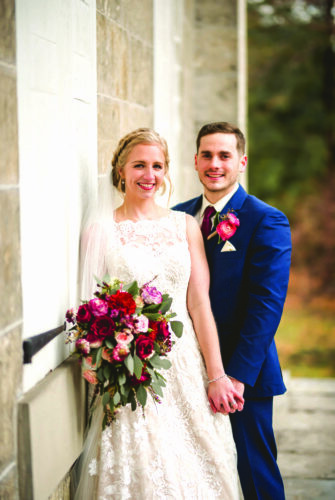 Ms. Davies is a 2009 graduate of Hollidaysburg Area Senior High School and a 2013 graduate of College of Charleston, Charleston, S.C., with a bachelor’s degree in women and gender studies. She is an event planner at West End Tavern, Boulder. Mr. Gnerre is a 1997 graduate Cardinal Mooney Catholic High School, Sarasota; a 2003 graduate of Florida State University, Tallahassee, with a bachelor’s degree in mathematics and a 2013 graduate of San Diego State University with a master’s degree in film production. He is a media specialist and lecturer at the University of Colorado, Boulder.